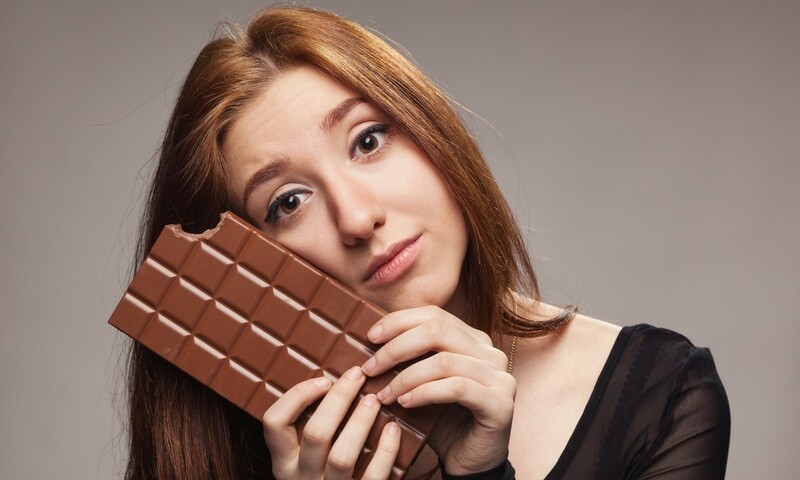 Scientists have long known and espoused the health benefits of both dark chocolate and olive oil, so it stands to reason that combining the two will be just as good for the body, if not more. 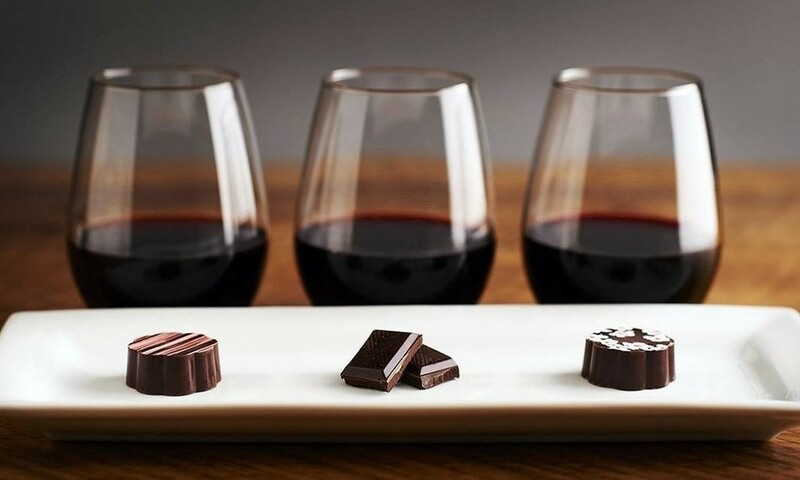 And indeed, new research shows that dark chocolate enriched with extra virgin olive oil is associated with an improved cardiovascular risk profile. Carried out by researchers from the University of Pisa and published by the European Heart Journal, the study compared the effects of dark chocolate supplemented with Italian Panaia red apple against dark chocolate enriched with EVOO on atherosclerosis (hardening of the arteries) progression in healthy volunteers with cardiovascular risk factors. It included a sample of 26 volunteers (14 men, 12 women) with at least three cardiovascular risk factors (smoking, dyslipidaemia, hypertension, or family history of cardiovascular disease). 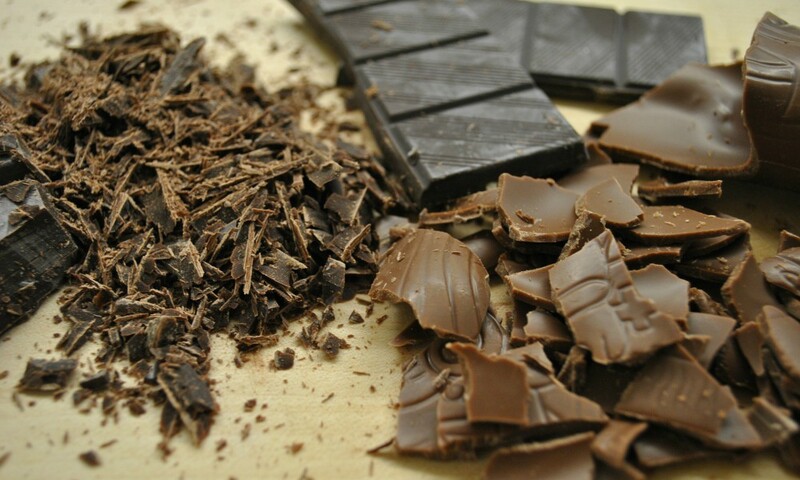 Volunteers were given a 40-gram sample of dark chocolate daily during the 28-day trial. For 14 consecutive days, the chocolate was enriched with 10 percent EVOO; for the other 14 days, it contained 2.5 percent Panaia red apple. The researchers then assessed the progression of atherosclerosis by monitoring metabolic changes (levels of carnitine and hippurate), lipid profile, blood pressure, and levels of circulating endothelial progenitor cells (EPCs), which are critical for vascular repair and maintenance of endothelial function. 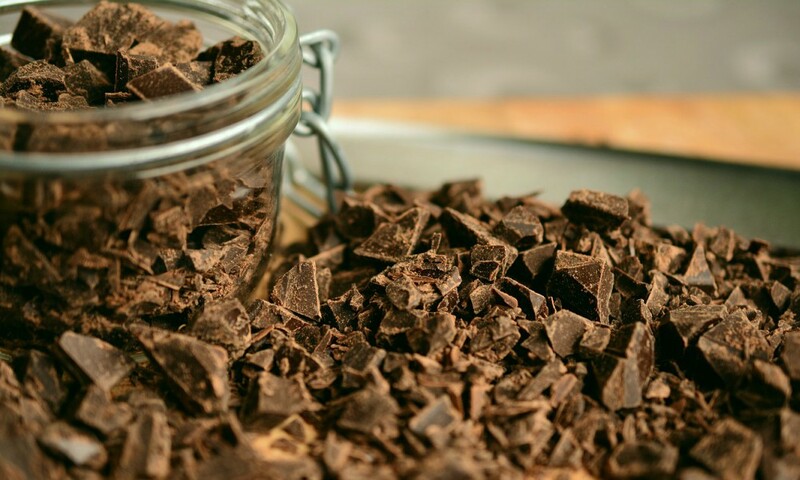 At the end of the trial, the researchers concluded that the chocolate enriched with olive oil was associated with significantly increased EPC levels and high-density lipoprotein (good cholesterol) and decreased blood pressure in volunteers. There was also reduced signs of atherosclerosis progression. The apple-enriched chocolate in comparison merely led to an insignificant decrease in triglyceride levels and no critical health changes. 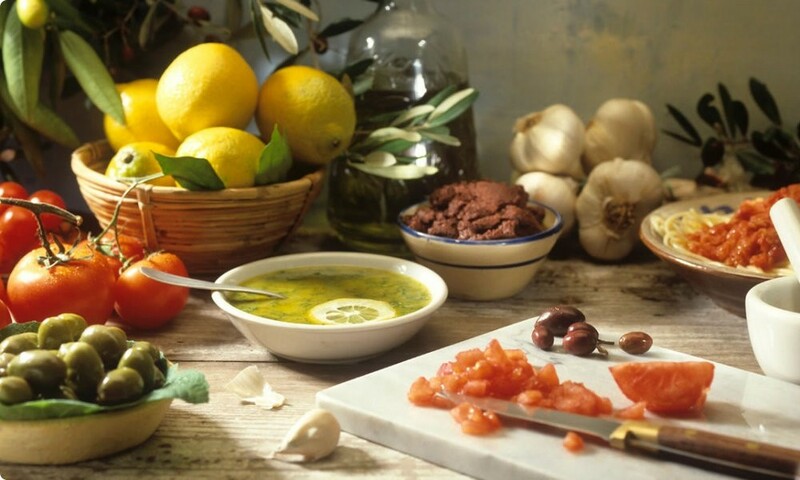 Olive oil chocolate first came into the spotlight in 2000 when French chocolatier L’Espérantine de Marseille’s olive oil chocolate won the coveted Cordon Bleu award at the INTERSUC conference in Paris. A number of chocolate manufacturers have since followed suit with their own olive oil chocolate. Have you had the opportunity to try Olive oil dark chocolate. Do you have any recommendations? Share your thoughts in the comments below.